Holy Trinity is a school community where each child is valued, nurtured and guided in preparation for the many challenges of modern life ahead of them. The dedicated staff and supportive Governing Body are committed to the educational, physical, social, moral and spiritual development and well-being of every child. Children are encouraged to be independent, take risks and take responsibility for their learning and behaviour, enabling them to reach their full potential. The school has extensive well-maintained grounds and is very much a part of the village. As a Church of England school, it is proud to have close links with Holy Trinity Church. The Christian ethos supports an atmosphere of mutual respect, where differences are celebrated and opinions, customs and beliefs of others are always valued. 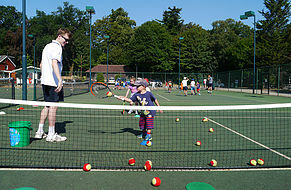 Parental and community involvement is actively encouraged in the school. for 46 years. 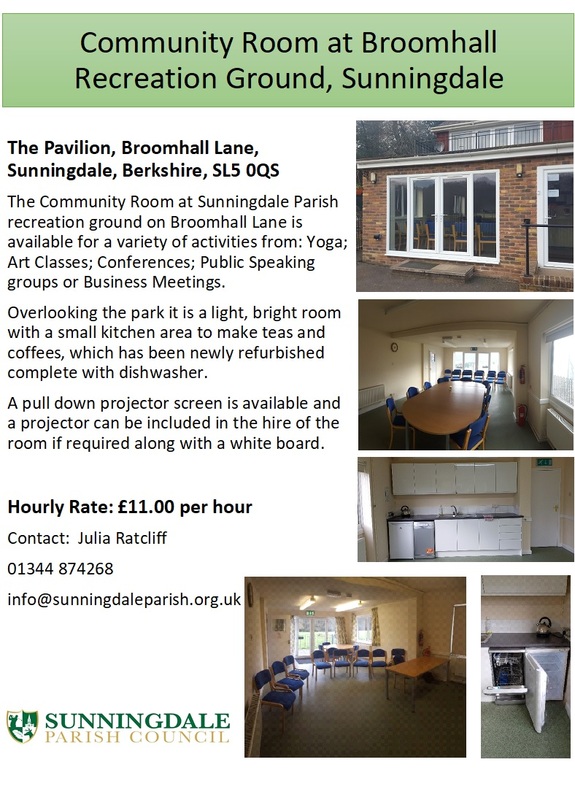 Situated in the small village hall, it is open to all families in and around Sunningdale for children from 2 to 5 years. It provides a stimulating environment where both play and learning are part of each child’s everyday experience and enjoyment where they can develop skills in a creative atmosphere. It has an outdoor space, including an undercover area, enabling children to be outdoors whatever the weather. help to foster supportive relationships between all members of the school. Students enjoy a huge range of activities, designed to develop confidence and self-awareness through learning experiences in new and challenging environments. The school is also proud to be pioneering new approaches to the development of key life and employability attributes which will assist students in fulfilling their future ambitions. Sunningdale School is a small family-owned country boarding preparatory school for 110 boys which offers an outstanding all-round education. The boys are taught in small forms which means that the staff get to know the boys very well and can support and encourage them to make sure that they fulfil their potential. Each subject is taught by a degree-level subject specialist who is passionate about the subjects they teach. Boys from Sunningdale go on to the best schools in the country, including Eton, Harrow and Stowe. There have been a number of updates over the last few years to ensure the school is at the cutting edge of new technology, while retaining all those things that make prep schools great. Heathermount School is located in a beautiful 14-acre site in Sunningdale. It is a non-maintained special day school providing a broad and balanced education for approximately 54 children and young people with autistic spectrum conditions, including Asperger syndrome. The school is part of The Disabilities Trust, a national charity which provides a range of specialist services for people with autism, acquired brain injury or physical disabilities. Recognising that they are unique individuals, every student must be supported in a way that promotes independence and strives to assist them in being active contributors to the life of the school and the wider community. The school works in partnership with Sunningdale Parish Council which supports students with regular work experience for their horticultural qualifications. Dreamcatcher Childcare was founded in January 2011 and is thriving in the local community at the CMI building. Dreamcatcher cares for children and families. It takes partnership-working very seriously and works closely with parents, carers, the extended family and local primary schools. It also enjoys a special relationship with Lynwood Nursing Home, where there are shared visits, craft activities, songs, story-telling and even a Christmas nativity play. Dreamcatcher has a wonderful team of staff and is now at full occupancy with a waiting list. Visits are welcome from any family interested in their child joining Dreamcatcher.